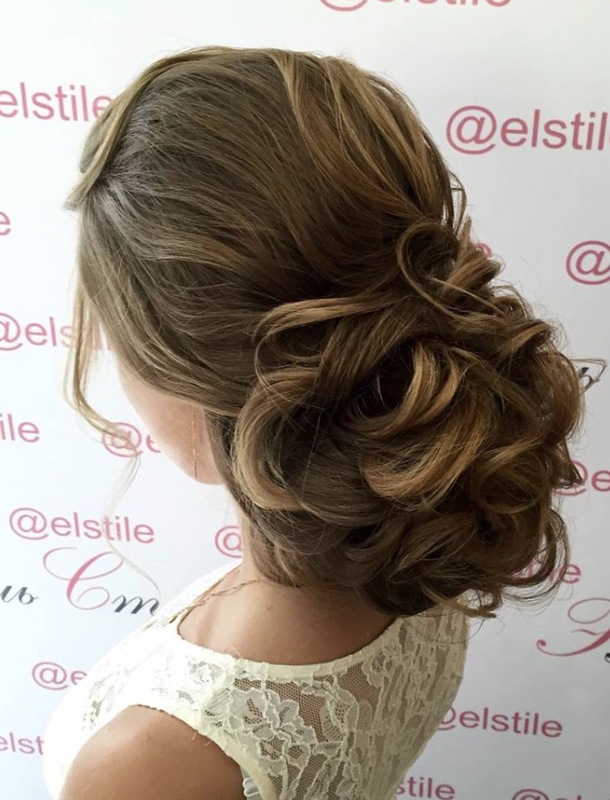 Come one, come all, to see the most glamorous wedding hairstyles of all from Elstile, featuring long, full, bouncy curls and sophisticated updos filled with class. 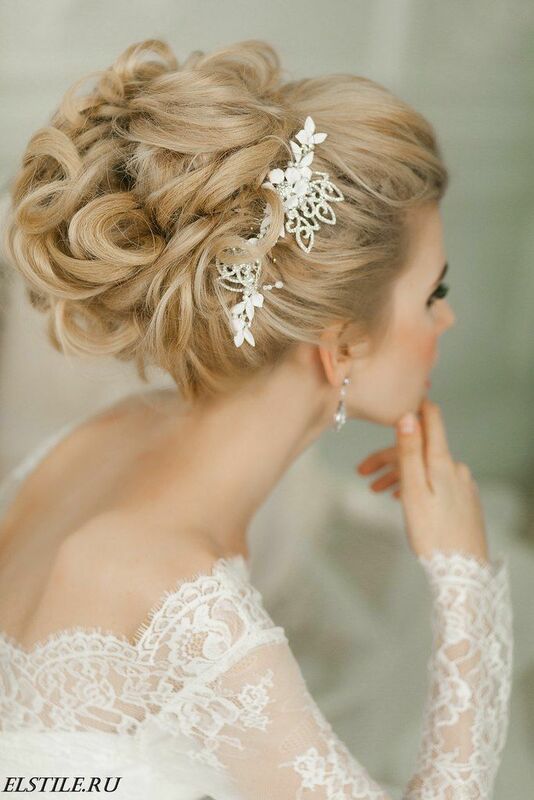 These wedding hairstyles and their glorious details are seriously amazing. 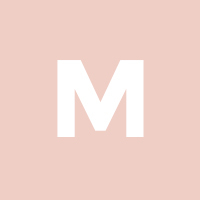 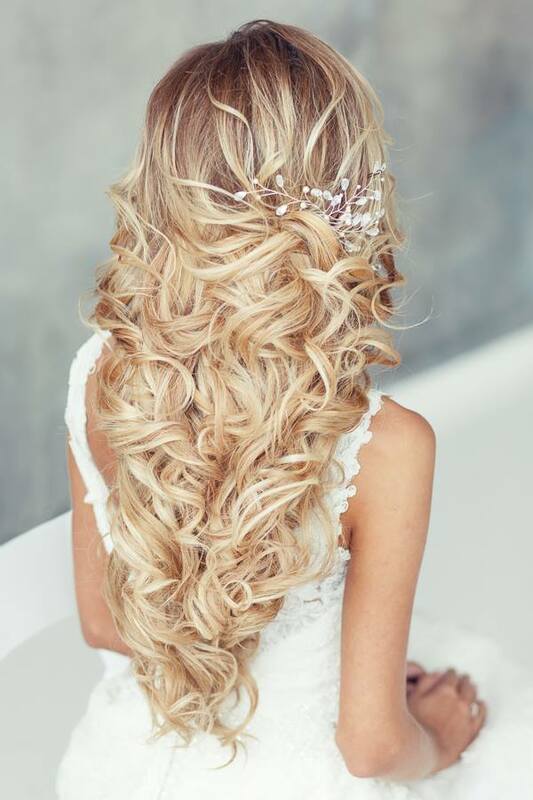 We’re loving everything about this bridal beauty inspiration, and these flawlessly executed wedding hairstyles are keeping us mesmerized, detail after detail. 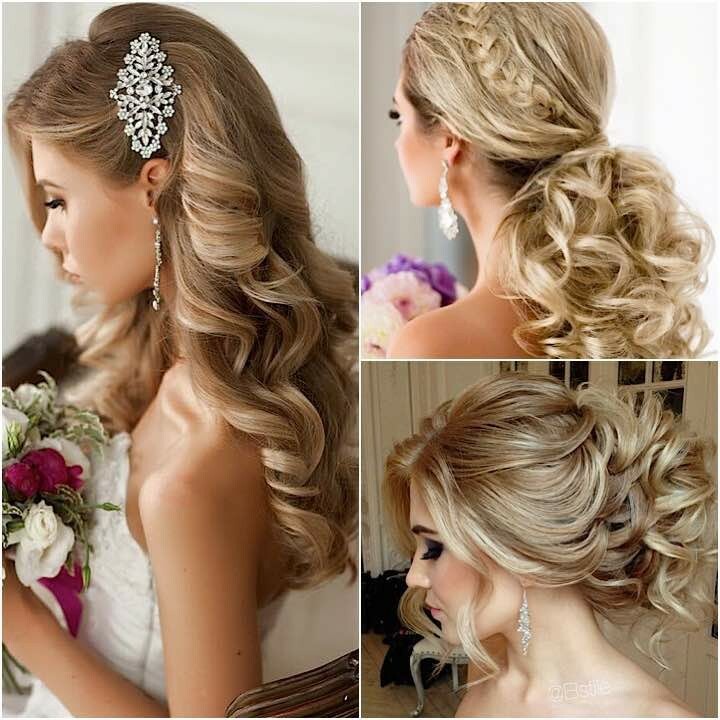 Pinning will come easier than ever with these alluring and jaw-dropping looks! 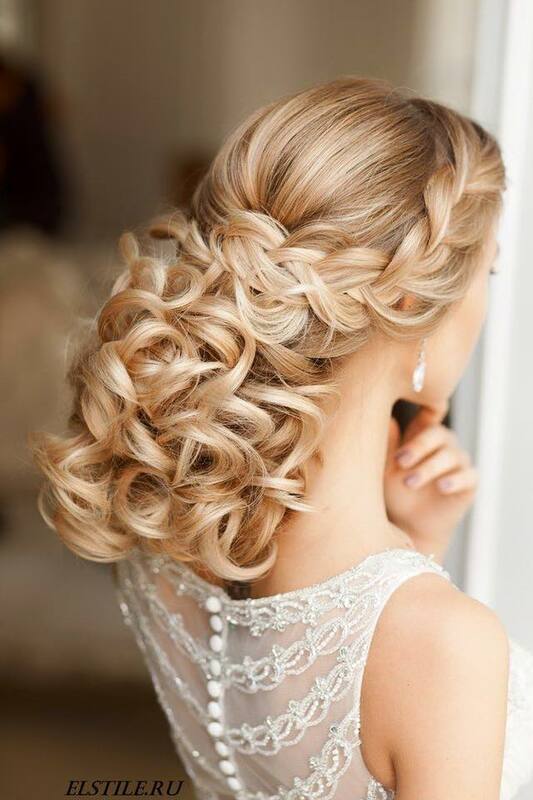 For super long hair, it seems that curling, twisting and braiding creates such a modern and stylish look that falls effortlessly down the back, covering your wedding dress! 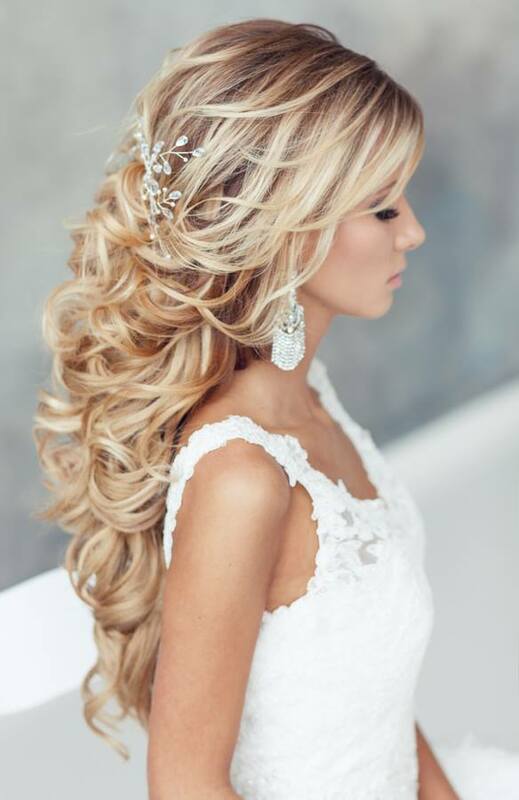 A backless gown would go perfectly with a trendy and lengthy tousled hairstyle like this. 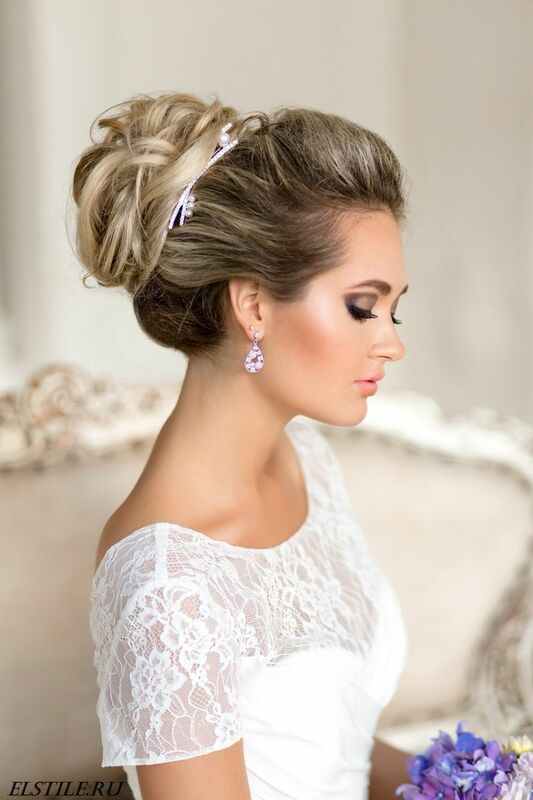 There’s everything to love about this elegant chignon wedding hairstyle. 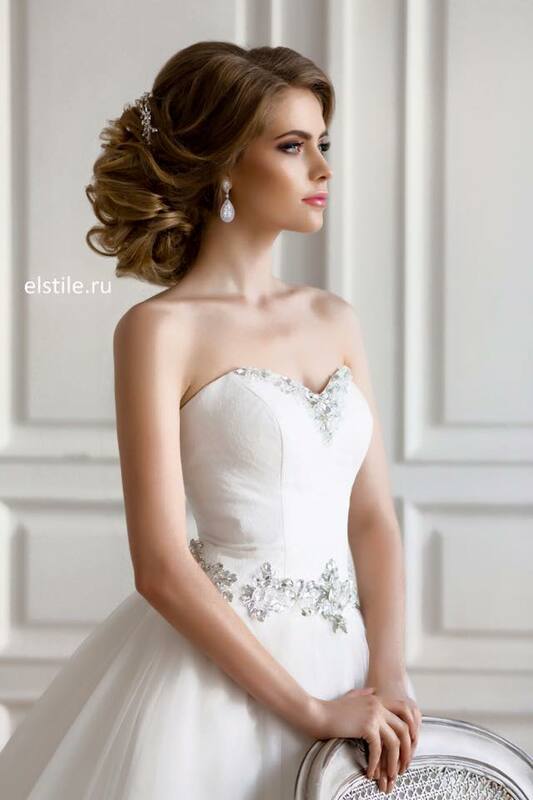 It’s soft and delicate, but adorably contemporary for a charming wedding! 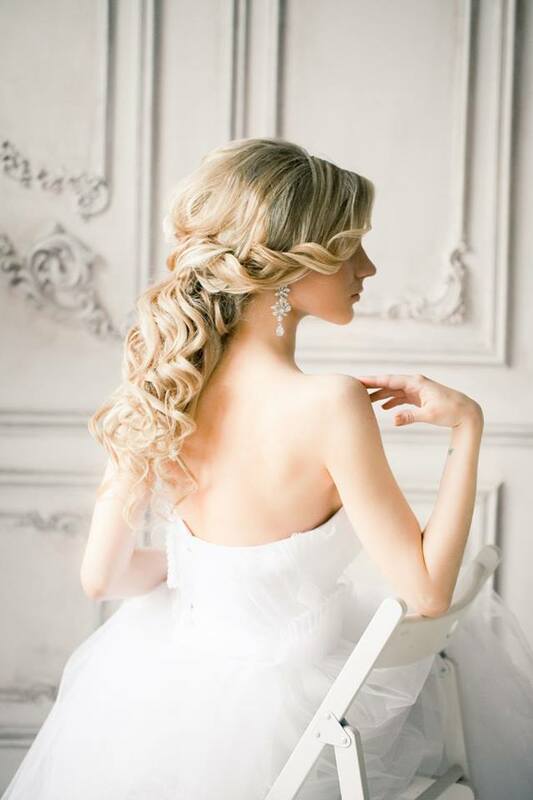 Fine and glossy waves flowing down the front of the style adds even more charm for a classically elegant look. 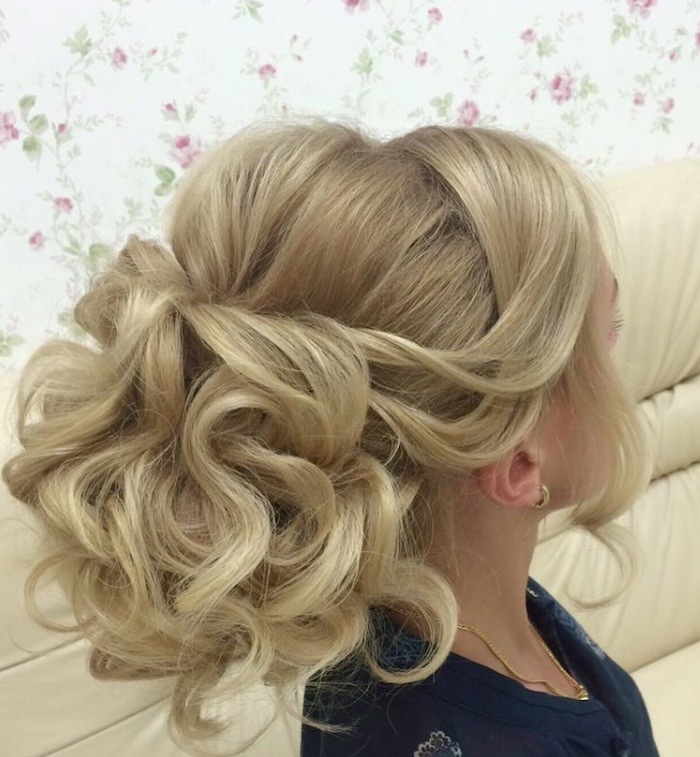 For an extraordinary, voluminous effect, having a low updo pushed to one side is classic and elegant. 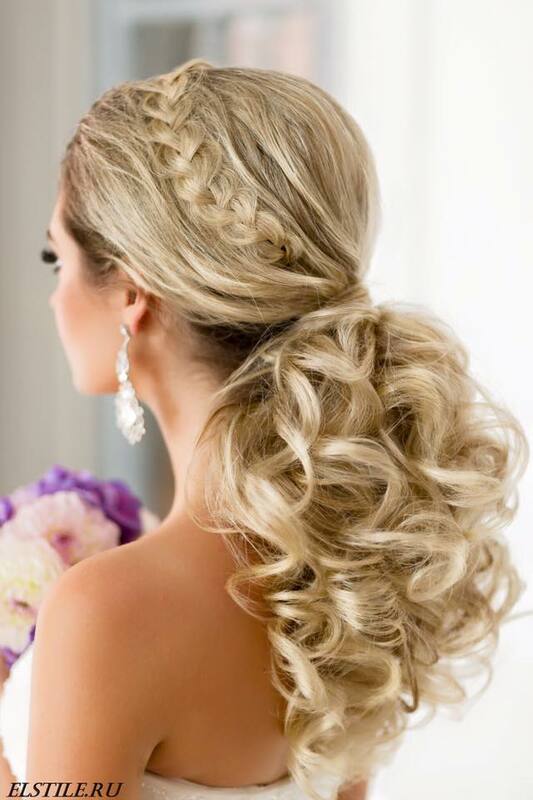 Wavy hair looks pretty down, but it’s even more unstoppable when each individual wavy strand of hair comes together for a pretty side-swept low updo. 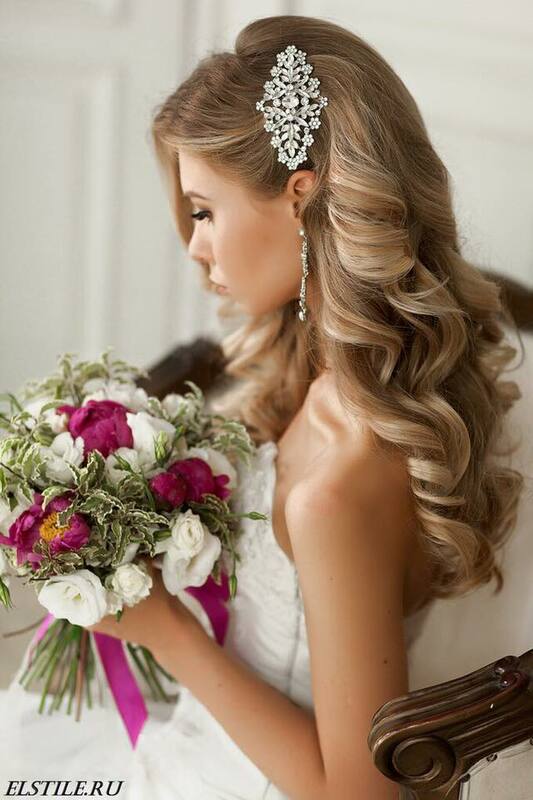 Each of these wedding hairstyles exudes such classic bridal beauty for anyone to love! 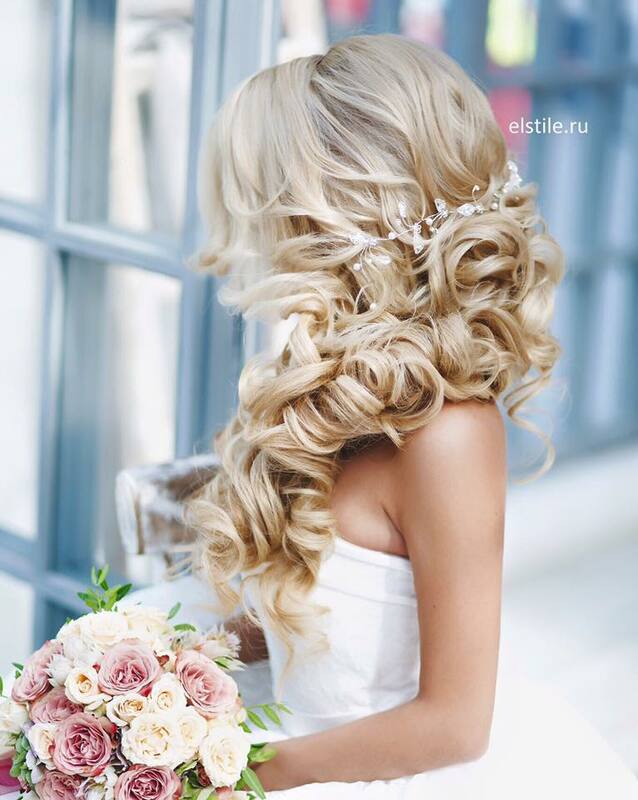 With a lot of hairspray and creativity, this variety of loose and messy curls is sure to be your number one inspiration for the prettiest wedding hairstyles.